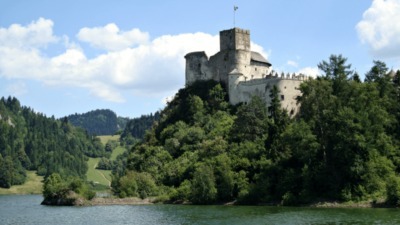 May’s Featured Geocacher of the Month is an enthusiastic, outgoing, and adventurous geocacher. 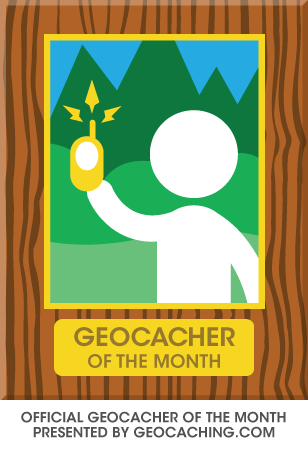 Congratulations to Lulusoy for being named May’s featured Geocacher of the Month! 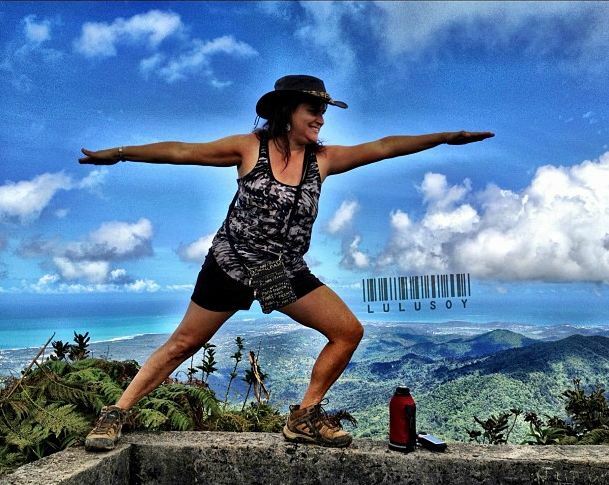 Lulusoy is recognized for organizing the very first official CITO event in Cabo Rojo, Puerto Rico and for running a successful podcast in Spanish called Cache D Island, where she talks about anything and everything geocaching-related. Many geocachers agree that Lulusoy is a great representation of a leader and an enthusiastic geocacher who has done a lot for her community since becoming a member in 2010. Lulusoy will receive a collector’s edition featured Geocacher of the Month Geocoin, along with a Geocacher of the Month hat, a Geocacher of the Month profile icon, and a certificate acknowledging her contributions signed by two of the founders of Geocaching.com. Thank you to the fellow May nominees and all those who supported them. The nominees not chosen as featured Geocacher of the Month will receive a gift of appreciation from Groundspeak. 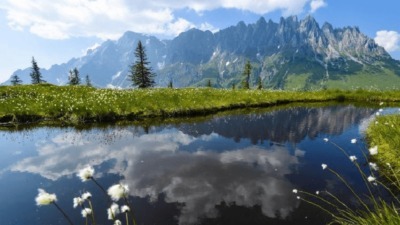 See a list of all the featured Geocachers of the Month here. 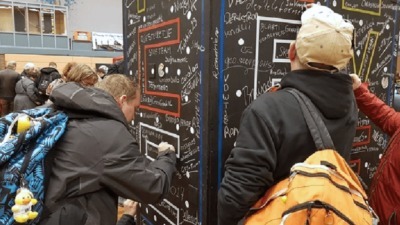 The geocaching community is encouraged to re-nominate those who have yet to be honored as featured Geocacher of the Month. If you know an outstanding geocacher who should be considered for the honor, send an email to geocacherofthemonth@groundspeak.com. 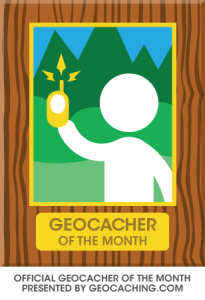 Every nomination must meet the following requirements: Please include your name, the name of your nominee, their username, at least one picture of the nominee and description (in 500 or fewer words) explaining why he or she deserves to be the Geocacher of the Month. Please inform your nominee that you’ve submitted them for the award. Nominations for June featured Geocacher of the Month must be received by the end of the day on Monday, June 25th.